hd00:11View of the national park Prokletije. Gusinje. Montenegro. 4k00:58AERIAL: Flying towards the sun over the rural areas outside of Cali, Colombia. 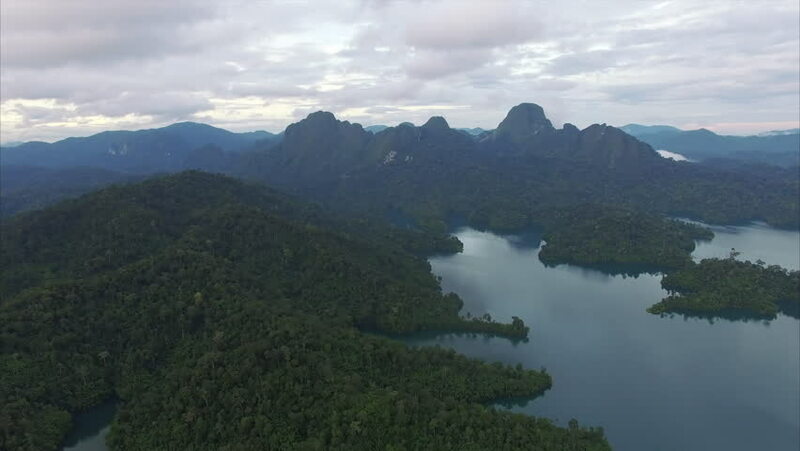 4k00:24Stock footage aerial view of “ Ban Gioc “ waterfall, is one of the top 10 waterfalls in the world, Cao Bang, Vietnam.